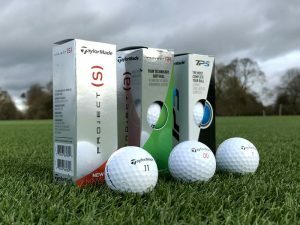 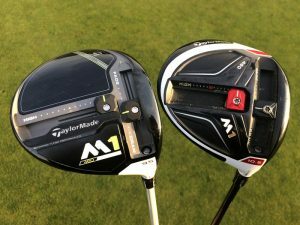 The new TaylorMade M2 driver has been launched to complete the M family, and as a result, features the same seven-layer carbon composite crown found in the hugely popular M1. 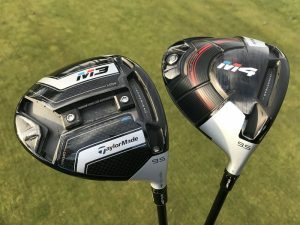 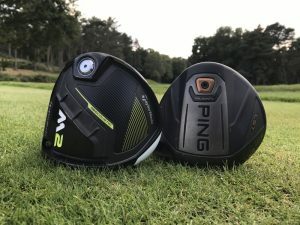 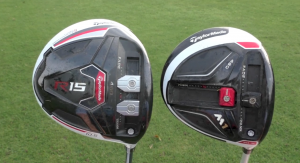 The TaylorMade M2 driver isn’t a replacement or upgrade to the M1, but like the RocketBallz and AeroBurner models from the past, will sit alongside it as part of a TaylorMade M2 range that offers different performance benefits. 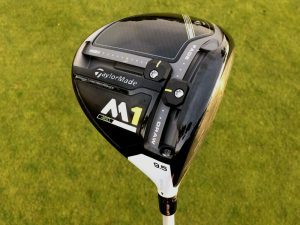 Unlike the previous ‘game-improver’ iterations, the TaylorMade M2 driver will look the same as the M1 from address, thanks its carbon composite crown, which helps save weight. 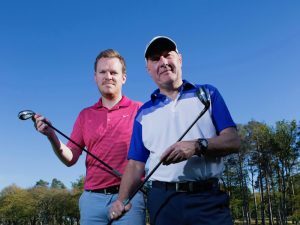 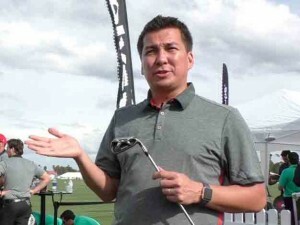 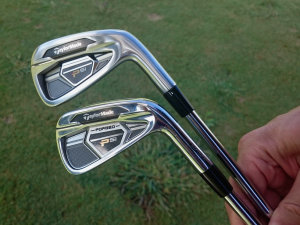 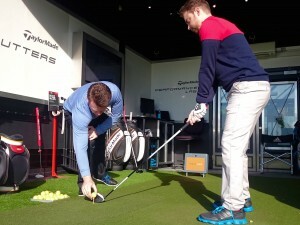 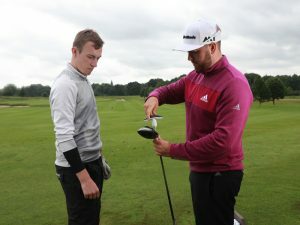 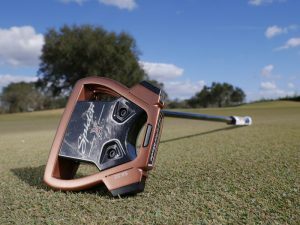 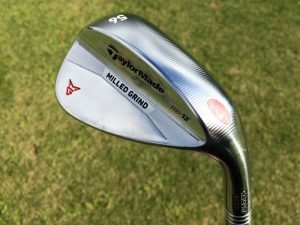 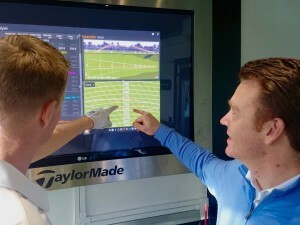 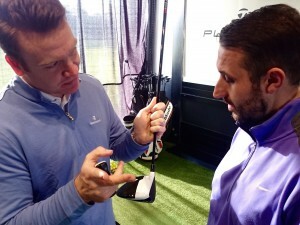 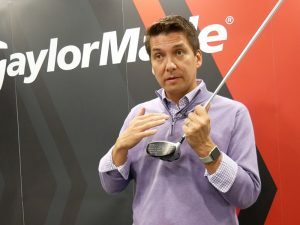 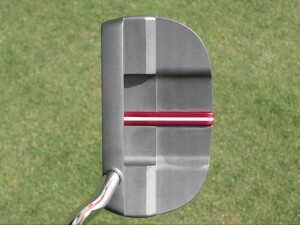 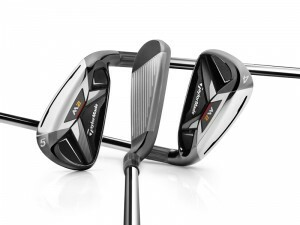 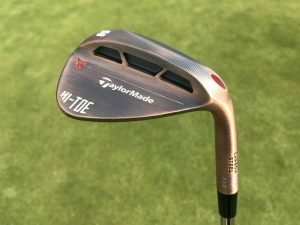 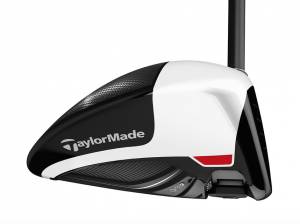 That 5g of saved weight allowed TaylorMade engineers to concentrate on maximizing forgiveness without harming distance by moving the centre of gravity (CG) position lower and deeper. 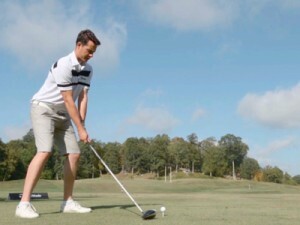 This position means the moment of inertia (MOI) has increased, which reduces twisting at impact for straighter shots on off-centre strikes. 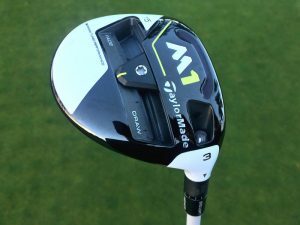 This differs to the M1 driver, where the saved weight from the crown was used to improve adjustability via the T-Track System. 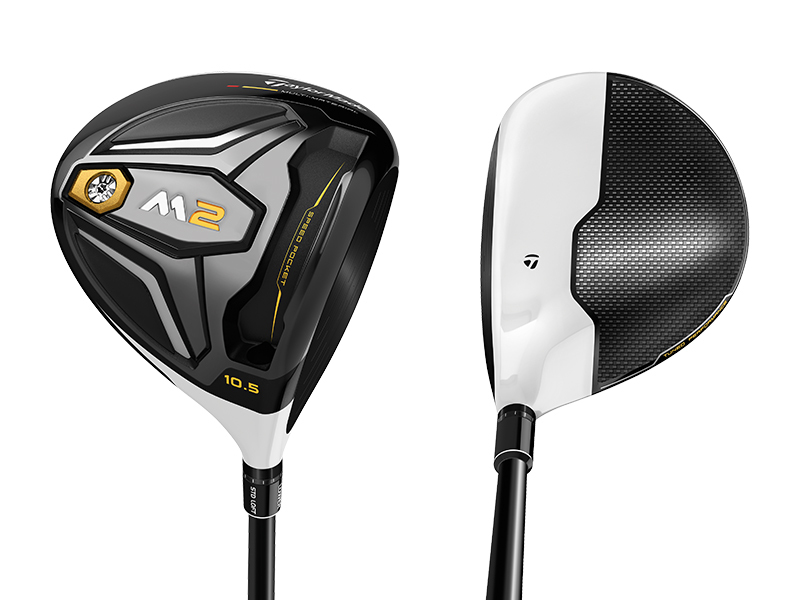 As well as this lower and deeper CG, the M2 driver utilises inverted cone technology, where a thinner clubface is kept just within the legal range for fast ball speeds out the middle, as well as the heel and toe. 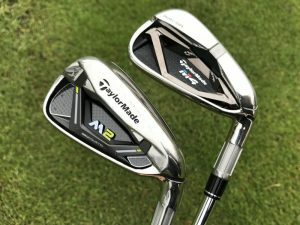 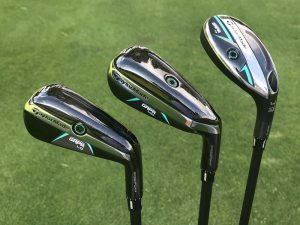 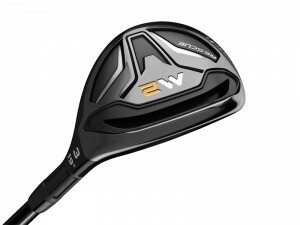 The TaylorMade M2 also features a redesigned Speed Pocket that helps the face flex more powerfully, especially below the sweetspot, so all strikes travel further. 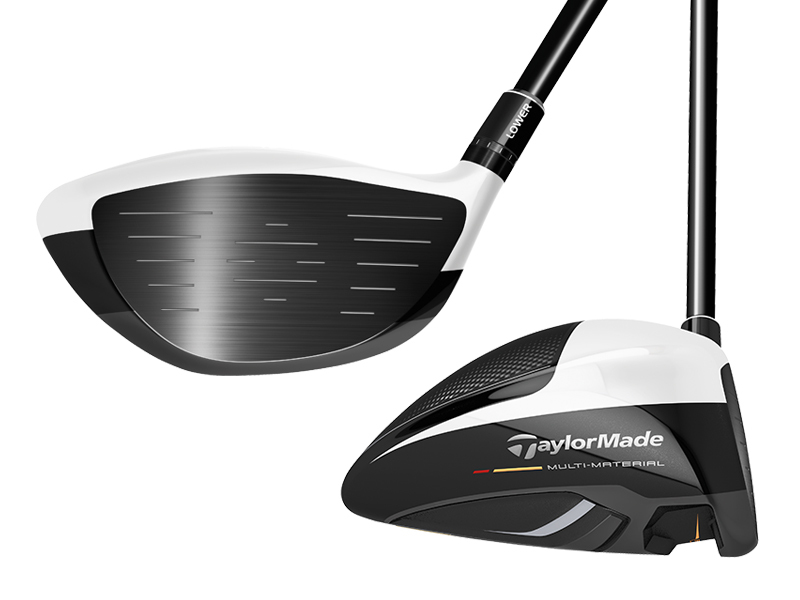 As with the TaylorMade M1 driver, black carbon meets white titanium to highlight correct alignment, while a raised front crown and sloping rear crown section maximizes the low CG without compromising the head’s aerodynamics. 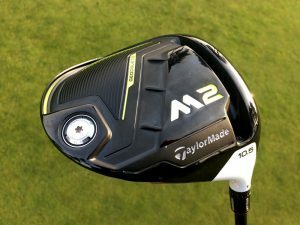 While the M2 driver has no sole adjustability, it does still feature TaylorMade’s 12 position loft sleeve, which includes four degrees of loft adjustment to fine tune your ball flight. 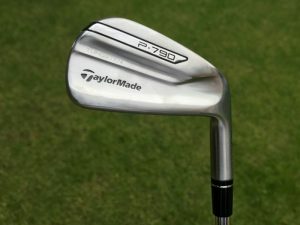 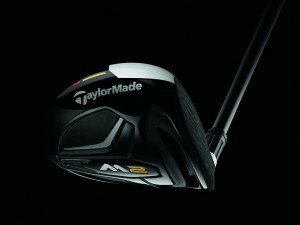 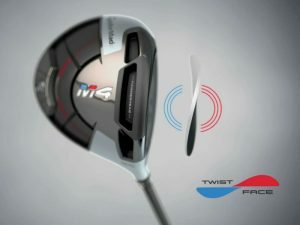 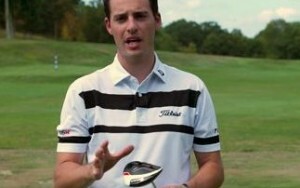 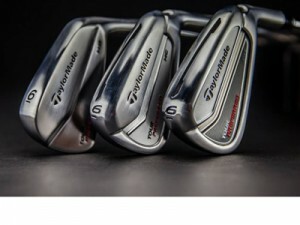 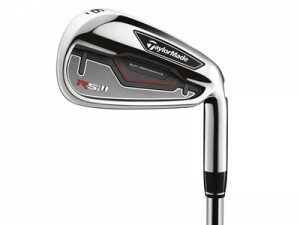 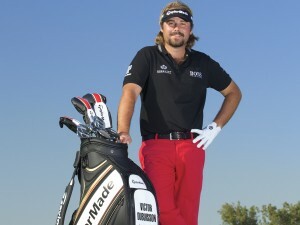 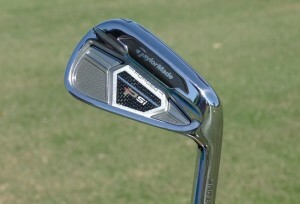 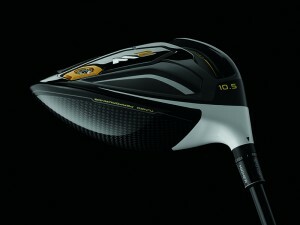 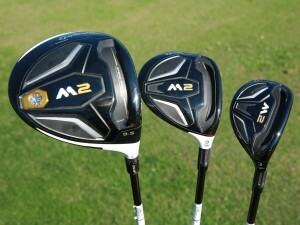 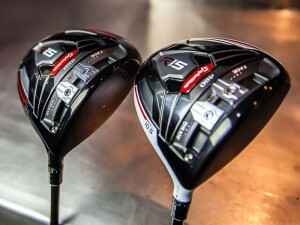 The M2 driver will be joined by a new TaylorMade M2 fairway wood and hybrid, plus a set of M2 irons and M2 Tour irons. 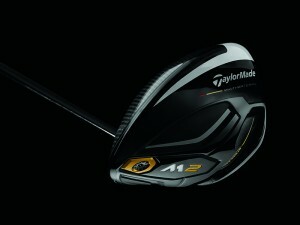 The TaylorMade M2 driver is available from February 19th, in 9.5°, 10.5° & 12° loft options. 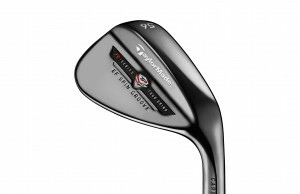 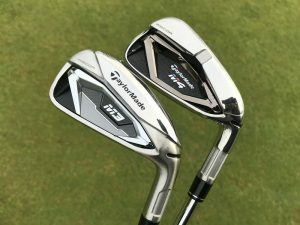 The stock shaft will be the Fujikura Pro, with TaylorMade offering upwards of 30 additional premium custom shaft options at no upcharge. 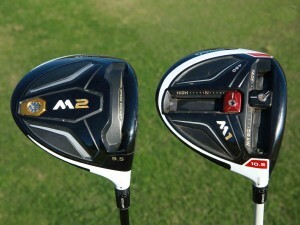 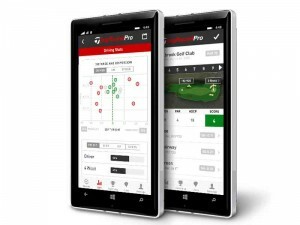 There will be both right and left hand models, costing £329.